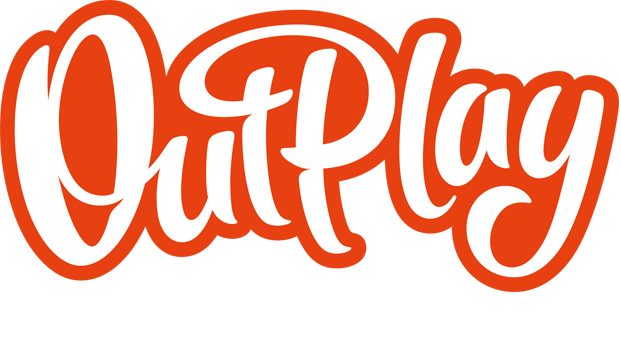 Connect to Facebook – Outplay Entertainment Ltd.
How Do I Sign into Facebook? Why Can't I Sign Into Facebook? How Do I Sign Out Of Facebook? How Do I send lives to my friends?